Start stitching! 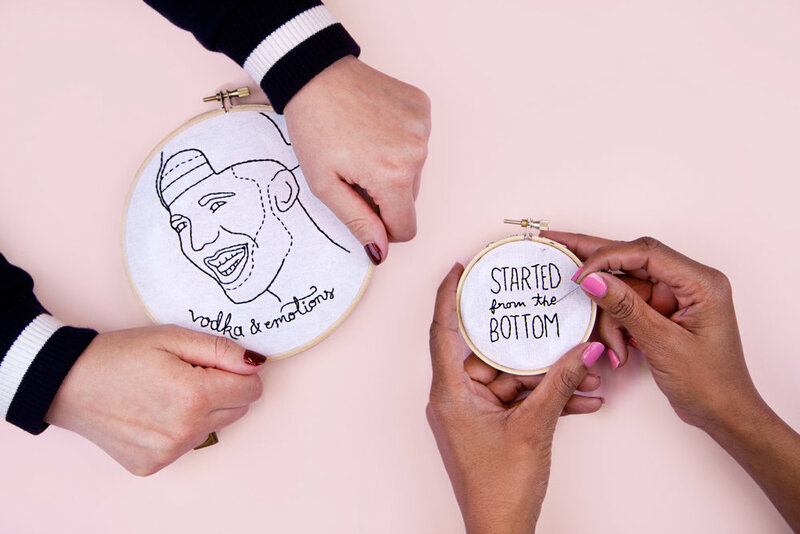 Learn easy embroidery stitches in our beginner-friendly CraftJams. We’ll give you a rundown on the basics of this classic craft! This class is beginner-friendly; no experience necessary! We’ve got everything you need right here, including a colorful selection of thread, needles, fabric and hoops.